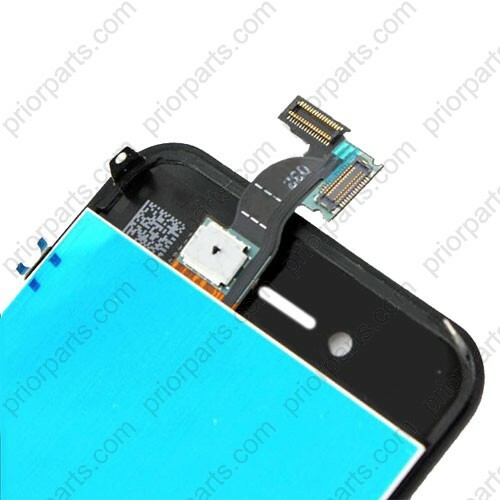 Original Retina for For iPhone 4 LCD digitizer assembly Black with for LG version lcd is very stable, we can make sure less than 1% have problem! 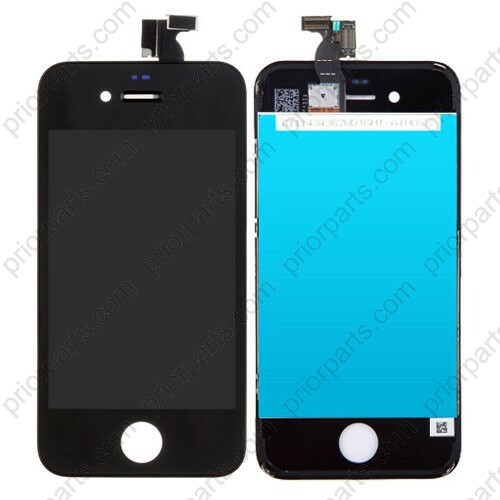 1.This product is only compatible with GSM version,not CDMA.The LCD is Original for iPhone 4 Retina Display (for LG version LCD is very stable), The Digitizer Touch screen(Glass lens) is high quality.And the supporting frame is Grade A quality with precise clip, which is always perfect condition even if a long shipping trip to overseas. 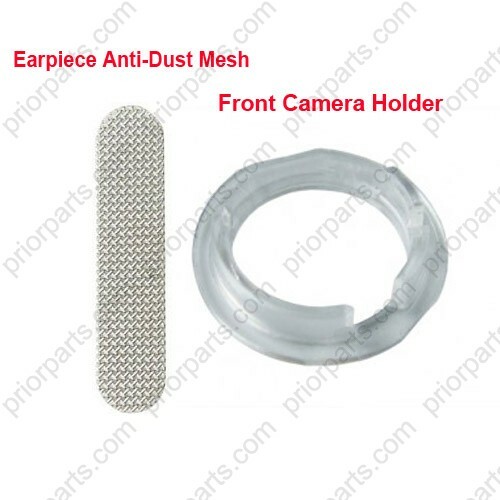 2.Quality Identification:Please note, there is copy LCD display in market,please take care when buying.Also, there is a type LCD display which is for iPod touch 4th Gen,some factory technicians adjust it to for iPhone 4 LCD.Such LCD display is not stable, sometimes not working or black screen even though tested working well.PriorParts will never sell such LCD display!Our LCD is 100% Guaranteed Original!